What is the Adult Services Program? 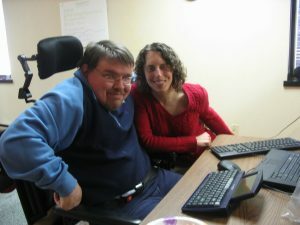 Our Adult Program provides services to people with disabilities so they can remain as independent as possible. The agency serves as a supports coordination provider for the Pennsylvania’s Waiver programs under the Office of Long Term Living. Persons with disabilities who do not qualify for the waiver program but are in need of support may be provided with general social work services to assist them with services to maintain their independence. Nursing Home Transition Services are provided for individuals with disabilities who wish to move from a Nursing home back to the community. We are here to help you and want you to understand Community Health Choices. Here at CPA of CC, we have kept up with all of the changes and will continue to provide our quality services. But as with any change, it can be stressful and at times confusing. We here to help by listening and supporting you as we always have. As a Service Coordination Organization, we have currently entered into an agreement with Keystone First (AmeriHealth Caritas) to provide Service Coordination within the CHC waiver. We are still assessing working with the other two health plans. IMPORTANT! The OBRA and Act 150 Waivers are not a part of Community Health Choices and we will continue to provide Service Coordination in those waivers. Why choose us as your Waiver provider? As with all aspects of our program, the consumer driven centered philosophy is inherent in all of our services. We develop partnerships with our consumers that allow for open communication, trust, shared responsibility and mutual respect. The services are home and community-based, flexible and individualized. We recognize that strengthening and empowering our consumers will enhance their potential and therefore produce a better quality of life and self respect. We are here in your community! We provide services through the following waiver programs: Attendant Care, Autism, Commcare, Independence and the OBRA Waiver. What is the Nursing Home Transition Services Program? The program provides coordinated resources and services for adults to live independently in the community. 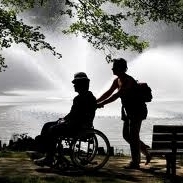 NHT (Nursing Home Transition) services promote individual choice in long term living options. Any individual residing in Chester County in a nursing home who would like to return to the community is eligible for Nursing Home Transition services. The agency serves as the facilitator of NHT services for individuals with disabilities under the age of 60 and has a collaborative relationship with the Chester County Office of Aging for long term living services. 98% of adults with disabilities in our program report their health status has improved or remained stable since starting in the program. 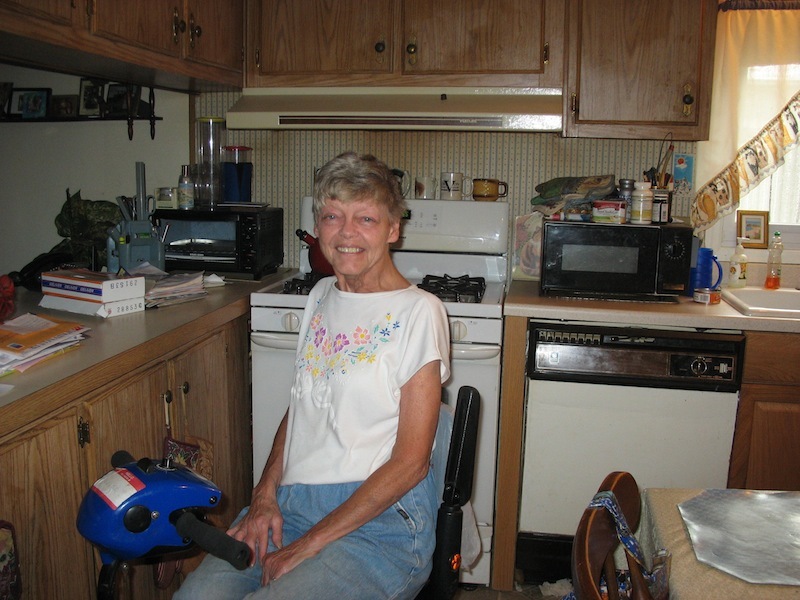 99% of adults with disabilities in our program live in the community and continue to avert a nursing home placement.